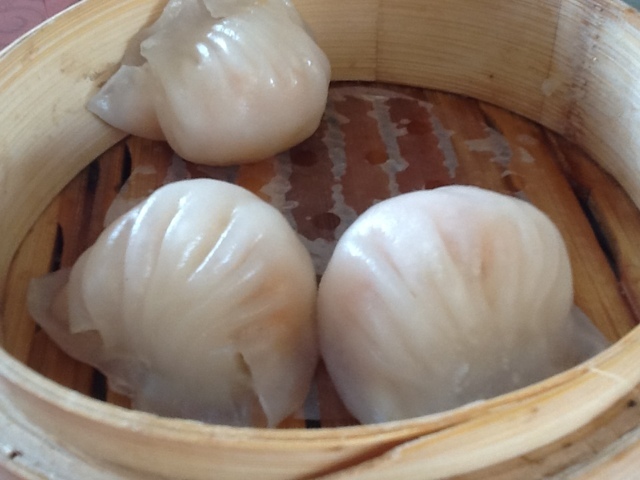 Luy's Tea House made its way on the social networking sites with common friends raving about it. Today is Sunday and I dragged the rest of my family. We are a sucker of all things new and we have an equal share of good and bad experiences. Our experience in Luy's Tea House was a mixed one. 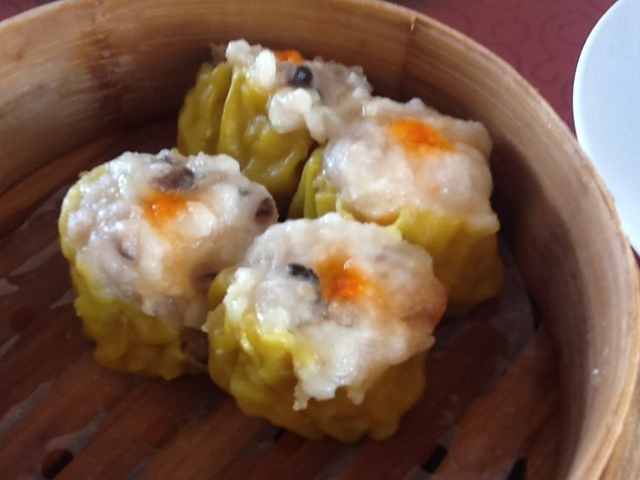 The dimsum was good but not superb contrary to what others rave about. 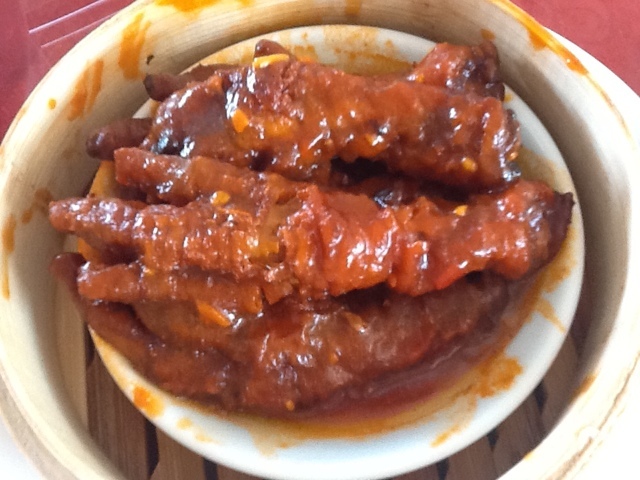 I particularly liked the chicken feet. The siomai was juat an ordinary siomai. I was looking forward to try the xiaolongbao, it tasted good but the wrapper was rather on the thick side. Price was affordable. Other than dimsum, we ordered a few other dishes and it took an hour to be served. After following it up not just once but ten times (no exaggeration), it turned out our order was taken but not punched for the kitchen to prepare. It was totally disappointing, it just proved that the numerous times I followed up my order, they didn't do it. In general, the staff were inexperienced and lacked training. 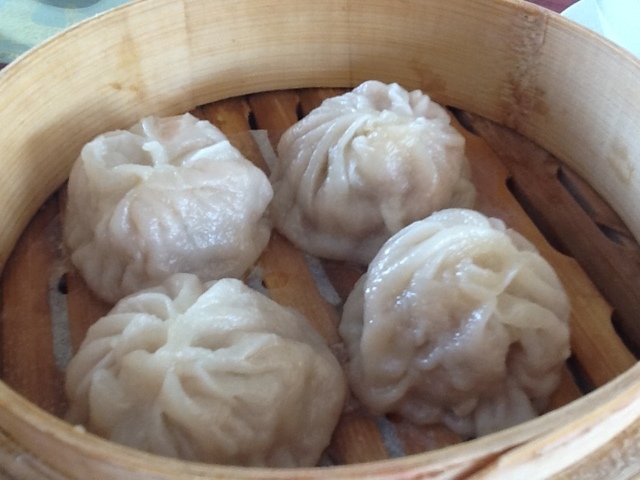 Price for non dimsum dishes was pricey for its quality and size. We left the place disappointed and left their business card on the table. You might just want to google more to get their contact number.